Today: You have an arsenal of cleaning supplies lurking in your pantry. Roll-up your sleeves and get ready to pat yourself on the back for how resourceful you are. It might not be spring yet, but that shouldn’t stop you from getting a head start on some spring cleaning. You know you don’t need to add a trip to the store to your to-do list -- you’re already familiar with 9 pantry items that double as cleaning tools. Here’s round two, with 8 more items you already have in your kitchen. Walnuts. 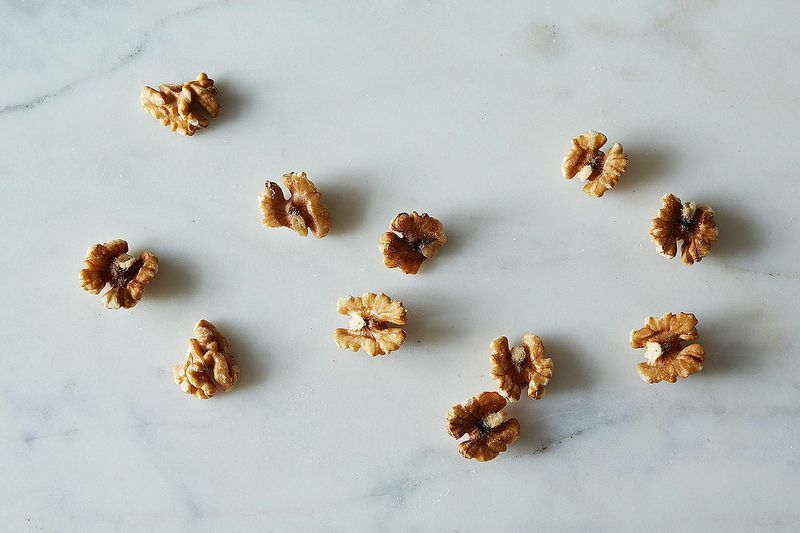 Unearth your nutcracker and crack open a few walnuts. Eat a couple (you need to keep your strength up for cleaning), reserve one and rub it along any small scratches in your wood furniture. Rub your finger along the scratch to warm up the nut’s oil and help it soak into the wood, then buff with a cloth. If you’ve got a scratch in dark wood, coffee grounds can help. Mayonnaise. If your wood is marred with water rings instead of scratches, grab a jar of mayonnaise. Spoon a small blob onto a slightly dampened cloth, dab it onto the stain, and let it sit for a few minutes. Then gently rub the mayo into the stain -- the gentle part is key, aggressive mayo rubbing can mess up the furniture’s finish. Once you’ve removed the ring, wipe away any excess mayo, and buff with a soft cloth. 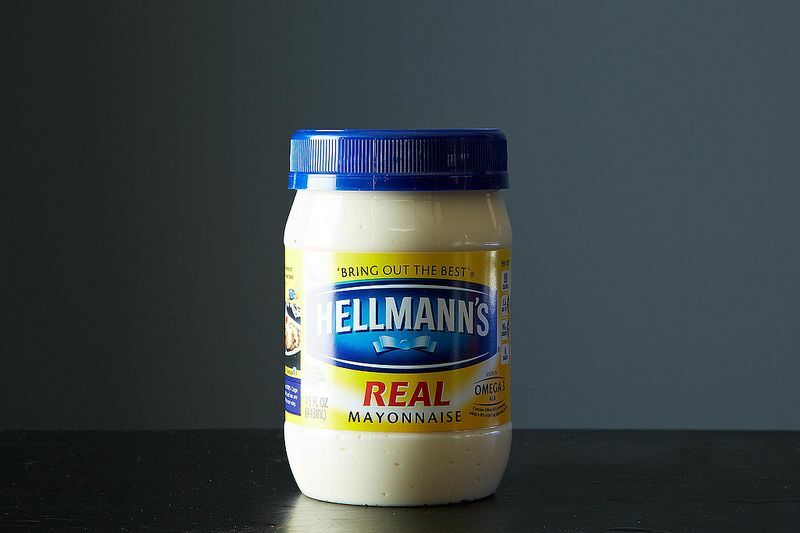 Like straight vinegar, mayonnaise can also be use to remove price tags (and other papery stickers) -- cover the offending sticker with a layer of mayo, let it sit for a few minutes, and then scrape away the sticker. Aluminum foil. It might be ambitious of us to already have grilling on the brain, but it never hurts to be prepared. 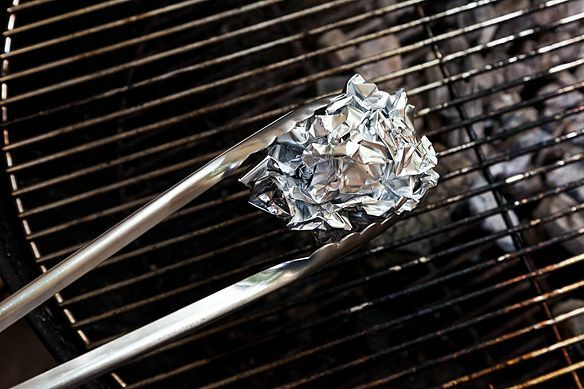 The next time you grill and you’re left with chunks of food on your grill rack, use a crumpled up ball of aluminum foil to scrub the surface of the grill rack. And, as AntoniaJames suggests, ideally you can use aluminum foil that has already been put to use tenting meat, or saved from another non-messy use. Onion. An onion can help you clean your grill too. (The one you cook on -- we can’t help with cleaning this kind.) 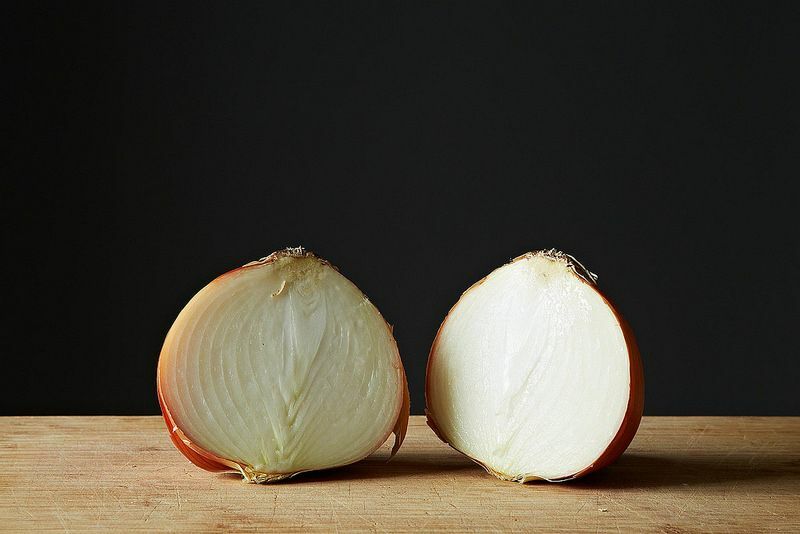 Cut an onion in half, and rub the grill grates with the cut side (It goes without saying to hold the onion with tongs or a fork -- not your fingers -- right?) to remove stuck-on remnants of your meal. More: While you’ve got the onions out, caramelize some and make dinners for the whole week. Banana peels. Peel a couple of bananas. Cut them into chunks and freeze them on a tray for an hour or two. While they are freezing, clean with the banana peels. Really! 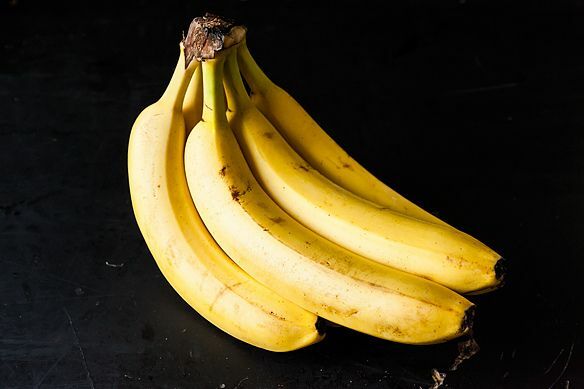 Toss the banana peels in the blender, and blend them with a little bit of water to make a paste. Use the paste to polish any slightly tarnished silver you have lying around (this won’t work as well with heavily tarnished pieces), then wash off the banana paste residue and dry well. Extra credit: You can also use the inside of a banana peel to shine the leaves of your dust-encrusted houseplants (follow up with a damp cloth so you don’t attract banana-loving bugs). Now return to your frozen banana chunks and make ice cream. Cornmeal. Clean stuffed animals and faux fur that can’t be washed with cornmeal. Put the item in a container -- like a resealable plastic bag for a small stuffed animal, or a larger plastic container with a lid for larger items, like a faux fur vest. 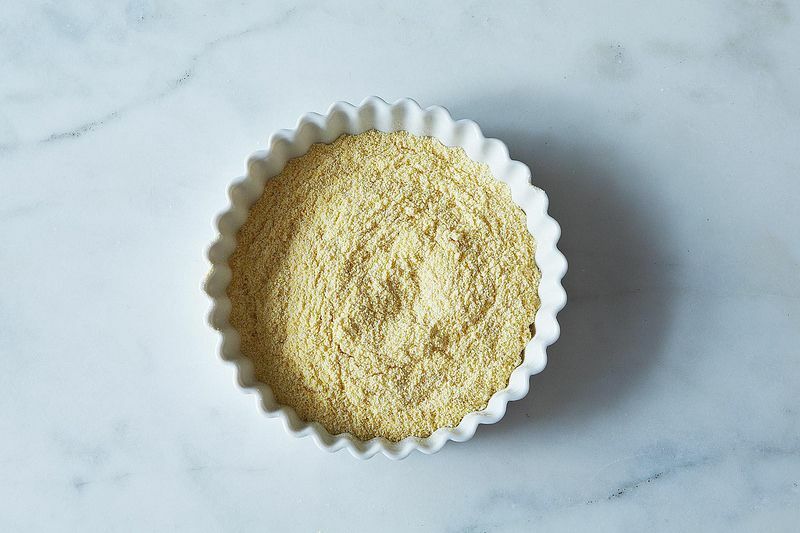 Sprinkle liberally with cornmeal, shake it like you’re making your favorite chicken recipe, let it sit for a few hours, and then shake to remove the cornmeal. Beer. We rarely have leftover beer. But if you do, you can get cooking, or you can get cleaning. Solid (gemstone-free) gold jewelry can be cleaned with beer. Soak a soft cloth with beer, polish up the jewelry, and then buff with a clean dry cloth. Leftover beer can also be used to clean wood furniture. 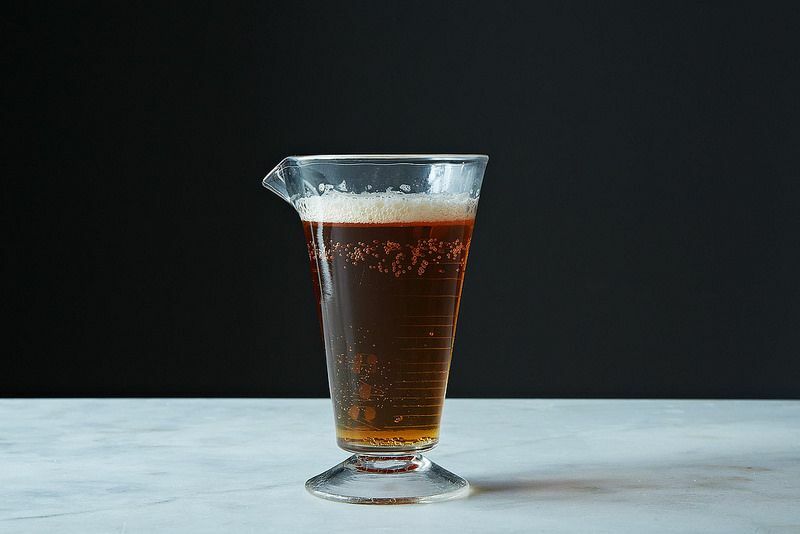 Wipe it on with a soft cloth -- don’t go overboard with your pour, and make sure the beer is flat -- and then then follow up with a dry cloth. 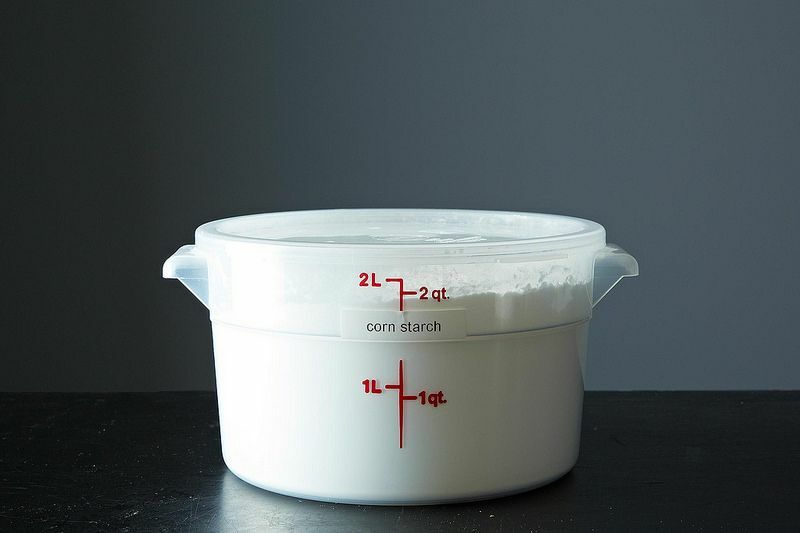 Cornstarch. Cornstarch’s magical powers are right up with there with baking soda and vinegar. Thanks to Pegeen, we know that cornstarch can help remove oily stains, and it can also remove light scorch marks on fabric. Wet the scorch stain, cover it with cornstarch, and let it dry. Once dry, brush away the excess cornstarch, and hopefully the stain too. Sprinkle on carpet and rugs to help deodorize before vacuuming, and on knotted shoelaces to help untangle them. If you’re a card-shark and your cards are a bit sticky (maybe you spilled some of that beer on them? ), put them in a bag with some cornstarch, shake away the gunk, and then wipe them off with a dry cloth. Polish up tarnished silverware with a paste of cornstarch and water, let it dry, and then buff with (you guessed it) a clean cloth. What other pantry items you use to clean? Let us know in the comments! My mother always used room temperature butter or a leftover biscuit to polish my patent leather shoes. They get ready of the dirt and buff to a brilliant shine. I use uncooked rice in a garbage bag to clean silk flower arrangements. It's best to remove the flowers from the container, place rice and flowers in bag and shake. Dust gone. I use the leftover lemons used for juice in recipes or any lemon or lime that's starting to shrivel to clean my bamboo or wooden cutting boards. Pour coarse salt or any variety into the rids and scrub away dirt, food stains, and odors. Rinse with water and dry with a towel. My mother actually taught me the mayo trick for water rings on my dining room table. Her addition to match the dark wood stain is to add a little ash from the fireplace. My mother in law was there and she, too, had heard of this and had used the method herself. I kid you not, it worked! I use cream of tartar to clean my ceramic cooktop. I make a thick paste with water and rub it over the surface if the cooktop. Nonabrasive and more effective ( in my experience) than the commercial ceramic cleansers. My husband is a hunter and we have a few duck mounts that really collect dust. To clean them, all you need is a slice of fresh bread. Stroke the feathers in the direction they grow with the bread. The dust will stick to the bread and the duck will look as good as new. To keep my sink smelling fresh I keep an old condiment jar filled with white vinegar and lemon rinds sink side. I freeze lemon rinds so that I always have a handy supply to refill the jar. Thanks AntoniaJames! Actually I'm the source. With the exception of content from other articles, (like your tip and the onion tip, which both came from How to Clean a Grill), each suggestion was something that I read about from multiple sources, and then tested myself. The list of pantry items that double as cleaners is seemingly endless -- for instance, cream of tartar can allegedly get out stains, but isn't listed, because I don't know that from personal experience. Thanks so much, L-J. I'm curious what the "multiple sources" are that you mention. (Let me explain. I'm the daughter of an academic in whose household publication of any text without full attribution was a capital offense. I realize that attribution is not universally embraced on the internet. I respectfully submit however that it would enhance the credibility of the site as well as that of each editor.) Plus, I'm really curious! ;o) P.S. Thanks for reminding everyone to re-use their aluminum foil! As Food52's readership grows, so does the impact of such text.